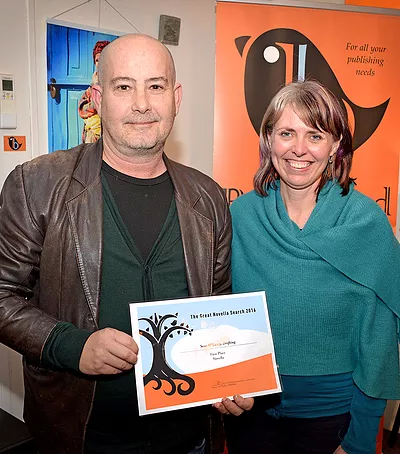 Joining me in my virtual café today is Australian author Sean O'Leary, who has twice been short listed for the Booranga Prize for Fiction and his novella 'Drifting' won the 'Busybird Publishing Great Novella Search' and will be published in July, 2017. He is also a regular contributor of short fiction to 'Quadrant'. Sean writes stories that are based on his real life experiences and people he meets. A lot of his stories are based on the time he spent in Kings Cross, Sydney working the midnight to dawn shift as a night manager. 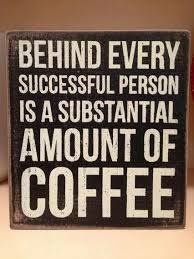 Please make Sean welcome, and settle down with your hot beverage to read about an Aussie indie author and his journey. DL: You write short stories in three genres. Short stories typically allows for a writer to write across genres, whereas novelists tend to (not always) stick to a similar genre or write under a pen name because of perceptions from publishers that this is how it must be done. If you were to suddenly become a full-novelist, would you stick to one genre and fit the story to it, or do you think the story must be written however it comes to you? SEAN: My novella 'Drifting' is the winner of the 'Busybird Publishing Great Novella Search 2016' and will be published in July/August 2017. It is literary fiction but it is quite gritty although at the heart of the book is a love story. I am currently writing a crime novella but the main protagonist is neither a cop/private eye or criminal. He is an every-man thrown into solving a crime. DL: You're a fan of the movie Less Than Zero (one of my all time favourites), and the book Bright Lights Big City. Literature changes with the times. We'll never have the 80s again with classic horror movies, big hair, cheesy lines, party and drug scenes that made it seem cool, Jackie Collins. When you read these 'social fiction' books you know they were truly postcards from that era. What do you think a typical 00s 'social fiction' book would be? SEAN: I read a lot of crime fiction and although they are not strictly 'social fiction' as you call it. Good writers usually make comments on the social problems of the time and on the changing face of cities, including architecture and social issue like homelessness. I like Peter Corris and his books featuring private eye, Cliff Hardy. I also like Garry Disher who writes about cops and criminals from all classes. I also like Tim Winton, his recent novels, Breath and Eyrie made strong social comments. I guess Trainspotting fit the bill too. Even books like Looking for Alibrandi look at social status. Less Than Zero and Bright Lights, Big City were of a time and I love them both so much. Praise by Andrew McGahan is a gritty piece of Australian writing with lots to say about social drinking and drug taking. DL: You recently joined a writing group. There are pros and cons of anything. One pro is that feedback can improve writing. One con is that you receive conflicting feedback. How do you manage these two types of feedback? And have you yet had a piece of writing you've just had to think 'no, I can't critique this piece of rubbish'. SEAN: I gave up on that writing group pretty quickly. I had one person re-writing whole slabs of my fiction and I really know what I'm trying to achieve. I find these groups not much use. I was in one other writing group maybe 6-7 years ago and it wasn't much good either. I couldn't possibly tell someone else their writing was rubbish. Certainly not in a social group situation. I have done workshops with the Victorian Writer's Centre and they have been very, very helpful. I couldn't recommend them highly enough. Each time I have worked with an editor, on my two short story collections, and now on my novella 'Drifting' they have made my books so much better. DL: You have schizophrenia. Is writing helpful in coping with this condition? And if so, how? SEAN: I think it informs my writing. I probably have a slightly different take on the world. Perhaps more paranoid about life in general and the motives of people. I've published a few stories that have had characters with a mental illness and they're great fun to write and writing drives me forward, keeps me going. SEAN: Oh God! I have such a sweet tooth. I am a biscuit and cake man. Can't beat a a Monte Carlo and I love chocolate mud cake and key lime pie. 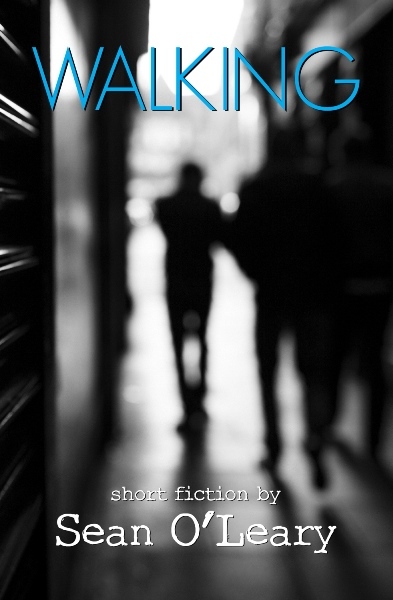 "Walking" is a collection of dark, gritty, true-life, crime and science fiction short stories by emerging Australian writer, Sean O’Leary. Sean O'Leary is a writer from Australia. He has published two short story collections and is a regular contributor of short fiction to Quadrant Magazine and other literary magazines. His short story collection 'Walking' is available now @ www.peggybrightbooks.com and on Amazon. His short story 'Nowhere' was shortlisted for the 2015 Booranga Prize and his novella 'Drifting' won the 'Busybird Publishing Great Novella Search 2016' and will be published in 2017. He has schizophrenia and has lived in many different places around Australia including Yulara, Kakadu National Park, Norseman, Darwin, Carnarvon, Broome, Geraldton and in Sydney (which he loves) and he now lives and writes in Melbourne.